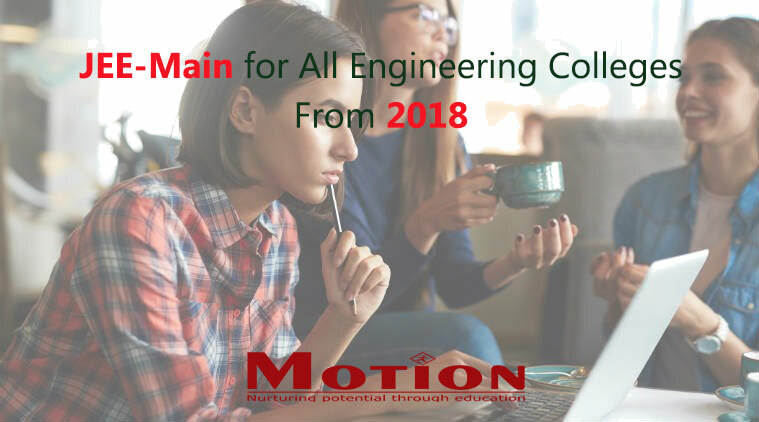 The All India Council for Technical Education (AICTE) will formulate regulations making it mandatory for all technical institutions to accept JEE-Main scores for admitting students, so that they do not have to face multiple tests for gaining entry into engineering colleges. 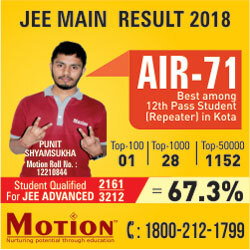 The Indian Institutes of Technology (IITs) will continue to admit aspirants on the basis of their performance in JEE-Advance, conducted by the Joint Admission Board (JAB) of the premier technical institutes after the JEE-Main.“The common entrance test will be conducted more than once in a year,” a source said. 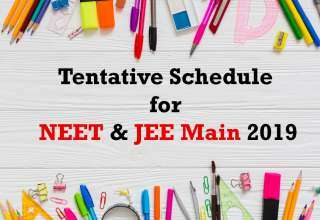 The institutes, however, will have the autonomy to decide whether they want to admit students only on the basis of the scores obtained by them in JEE-Main or give weightage to the class XII examinations. 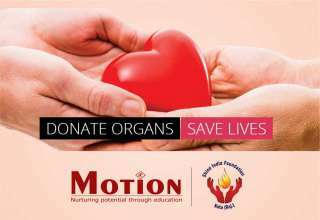 “It will be up to the universities and colleges to decide if they want to give 20% weightage to class XII board or 40%,” the source said. “They will have this autonomy. But it will be mandatory for all of them to accept the test for the purpose of admissions,” the source said. When asked if the AICTE has powers to bring in such a regulation, an official told DH, “The central government has been mandated by the Constitution to maintain the standards of education in the country”. 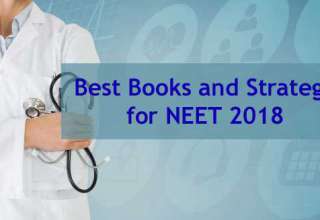 The Central Board of Secondary Education (CBSE) conducts JEE-Main primarily for admissions to the National Institutes of Technology and other centrally funded technical institutes. 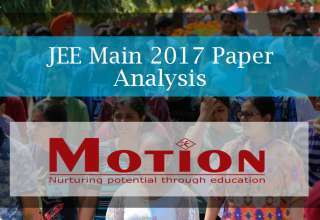 The IIT’s admit students on the basis of their performance in JEE-Advance. The JAB selects the top 1.50 lakh students from the All-India merit list of the JEE-Main for JEE-Advance. The Human Resource Development Ministry is ready with a plan for setting up the National Testing Service Institute to conduct JEE-Main from 2018. 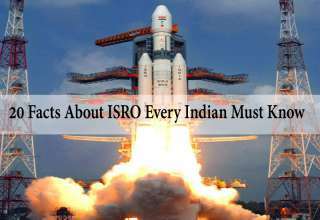 “It is expected to be announced on February 1,” another source said. 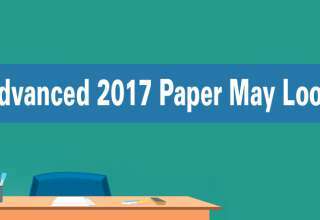 Meanwhile, the AICTE will also come up with a regulation for holding an “exit test” for final year B. Tech students from 2018. The test will be conducted to evaluate their employability as well as the quality and standards of their institutes, the source added. AICTE will formulate regulations National Testing Service Institute to conduct the exam. 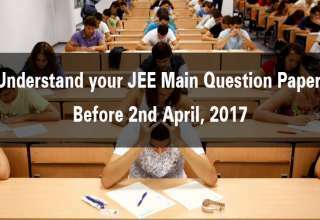 Colleges to decide on giving weightage to class XII exams and IITs will continue to admit students through the JEE-Advance.